Gmail Tricks: The most used email services are Gmail. Almost everyone holds an account in Gmail. Email accounts have made our life easier. Communication has become much easier because of Gmail. Millions of people use Gmail every day. Gmail is easy to work. Google offers guides to learn Gmail features. Gmail is not only used for sending emails you can also chat with your friends. It is a platform which connects two or more person without any trouble. There are many tricks which are hidden in Gmail. 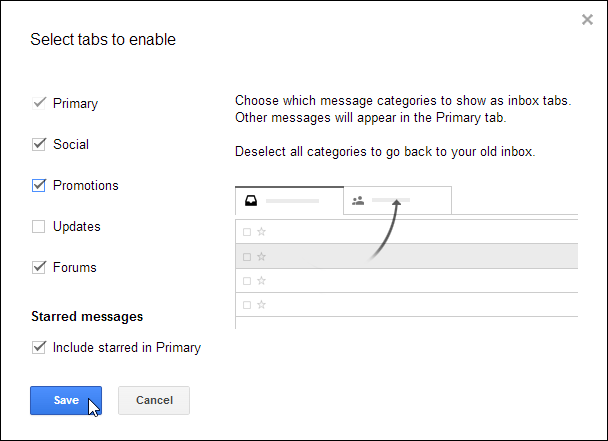 Gmail offers many functions which are hidden in Settings and Labs tab. In this article, you will get top 10 Useful Gmail Tricks Which You Must Know. So, below are some most beneficial gmail tricks and secrets. Labs is an option in Gmail which includes many features which you are not informed. There are features which are not ready to use, but most of them are useful. You can find Labs tab option in Settings. One of its features allows you to check the total unread messages during typing. 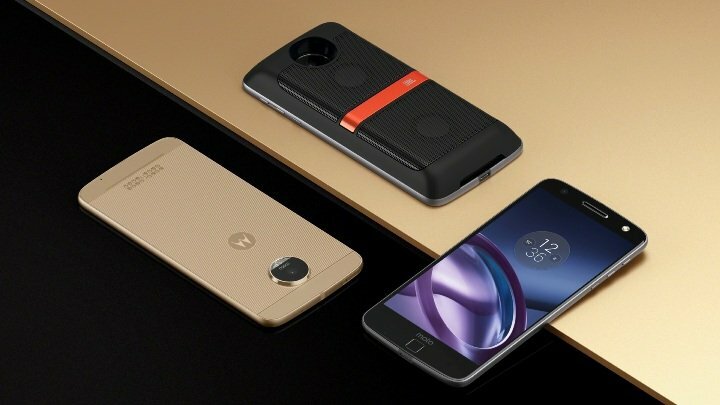 You can disable these features anytime when you don’t need it. Unsend messages allow you to un-send a sent message. You don’t have to download any add-on to use this feature. Navigate to Settings and click on the Enable Undo Send option. The users can select the cancellation period that is 5, 10, 20 and 30 seconds. You will not get that message back anymore. Starred messages have a special feature known as Colourful stars. Starred messages are handy to use. Click on Setting and scroll down to the Stars. There are many colorful stars available like orange, red, purple, blue and green. You will also find boxes with pictures which will give a great touch to your messages. You can also use Gmail with Shortcut keys. 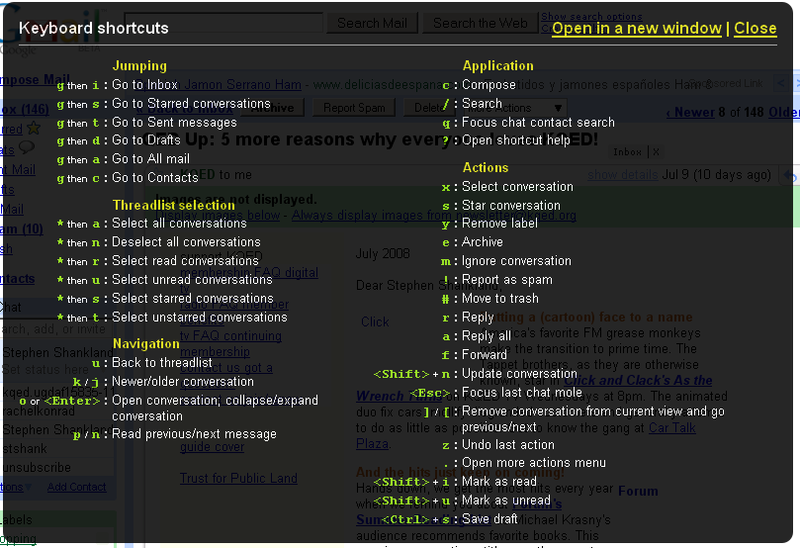 Gmail allows you to see all the Gmail’s shortcuts for your account. To learn the shortcuts click on Settings and scroll down to the Keyboard Shortcuts option. ‘Learn more option‘ offers a guide for Android, iOS and the PC. The messages which you receive are entered into Primary, Social, Promotions, Updates, and Forums. You can easily disable any of the categories which you don’t think is useful for you. Click on the Labels tab and scroll down to Categories. Under Categories, select the unwanted category. When you type a message, you have to search on Gmail’s search bar. It is a long way of searching in Gmail account. You can click the down arrow present on the left side of the search button to obtain lots of extra options available. Gmail makes you email accounts easier to manage. 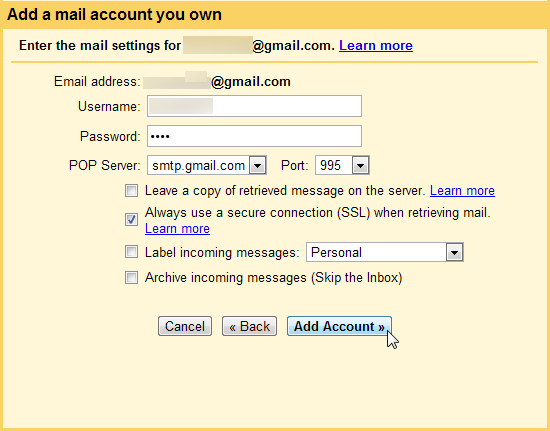 You can manage all you additional accounts like Yahoo, Exchange, and Outlook from one Gmail account. Whether you are using Gmail form Android device or PC you can use this feature. Click on the menu button and add your accounts by tapping the down arrow. After that choose the sort of account you desire to add. 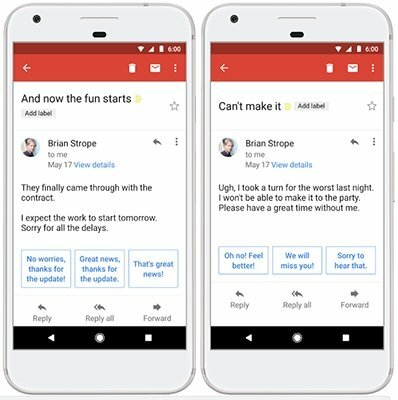 Gmail includes a ‘three smart reply feature’ from which you can send a reply to received messages quickly. This feature utilizes machine learning technology to form. It assures that they’re suitable for your replied message. It is one of the best features Gmail has hidden. So, must use smart reply feature of Gmail. It is useful for the regular Gmail users. Notifications are annoying doesn’t matter they are group messages or emails. You can stop the annoying email notification on Gmail as well. Click on the message and More button present above it. There you will find the Mute option. Mute feature is beneficial for the working or business man. 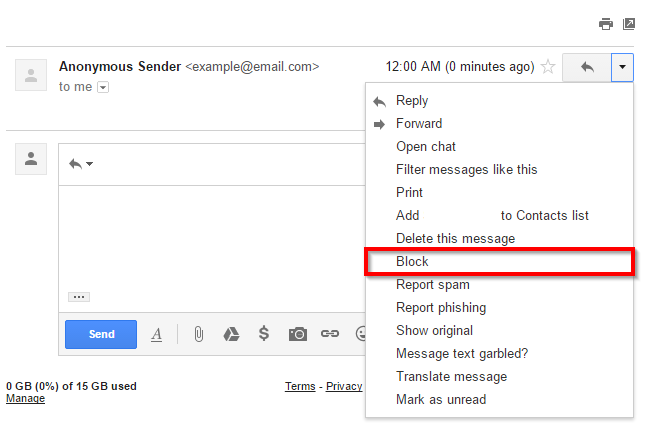 Like Facebook, Gmail also allows you to Block the persons you don’t want in your friend list. For enabling this option, click on the down arrow beside the reply button and select Block option. So, these were the 10 Useful gmail tips and tricks 2017 Which You Must Know. Gmail has not introduced any latest tricks so these were also re part of Gmail tips and tricks 2016. 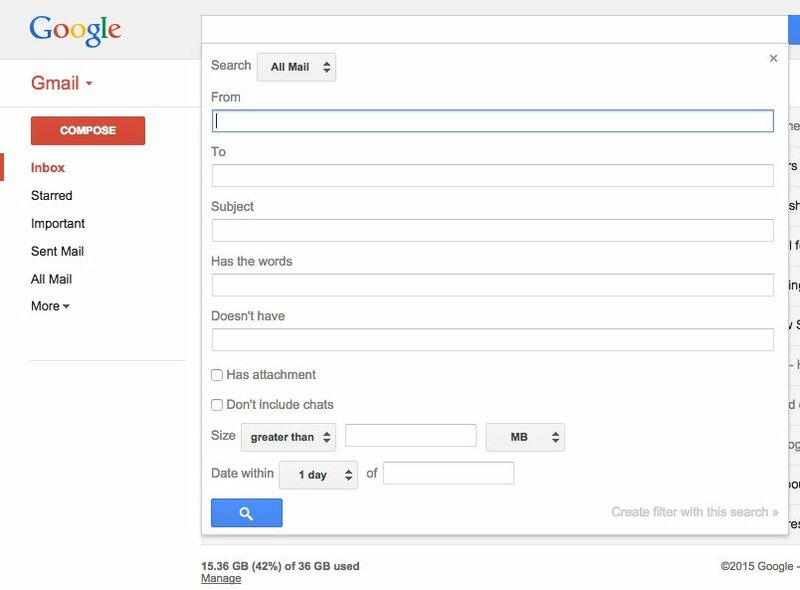 These tricks or features will be helpful for every Gmail users. 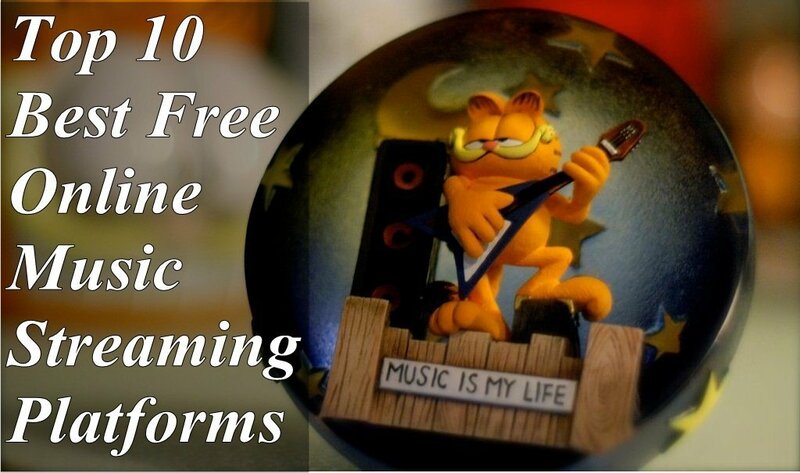 You must try these features and tell your friends about these tricks. I hope you liked these useful Gmail tricks.